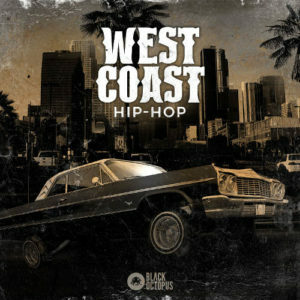 Black Octopus Sound presents West Coast Hip Hop, a sample pack dedicated to the the iconic sound of West Coast Hip Hop. 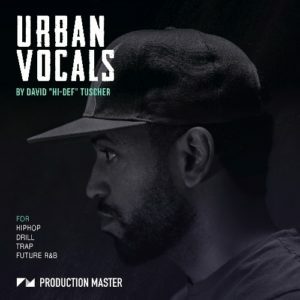 A sure to be favorite in every hip hop producers arsenal, this pack captures the full essence of West Coast Hip Hop. Inside you will find a huge selection of nitty gritty west coast keys, dirty drum loops, g-funk bass loops, gangster organs, whistling leads, pianos, full ensembles, moody arps and 3 full song starter construction kits. The piano and keys are a huge focus of this pack, featuring massive in your face chord stabs that can be imagined straight out of a Dr Dre album. All of the drum loops in this pack are offered as a full loop, or broken down into variations such as kick free, percussion,& toploops so you can dial in the exact sound you are looking for. All samples are key and tempo labelled for convenience so you can easily drag and drop, mix and match the sounds to your desire. 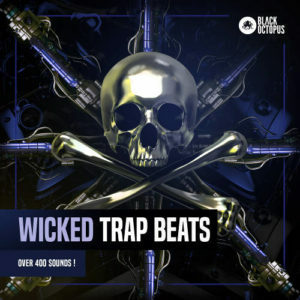 Added as a bonus are 38 MIDI files of bass loops and piano keys so you can load your own patches or alter the sounds further to make it your own.